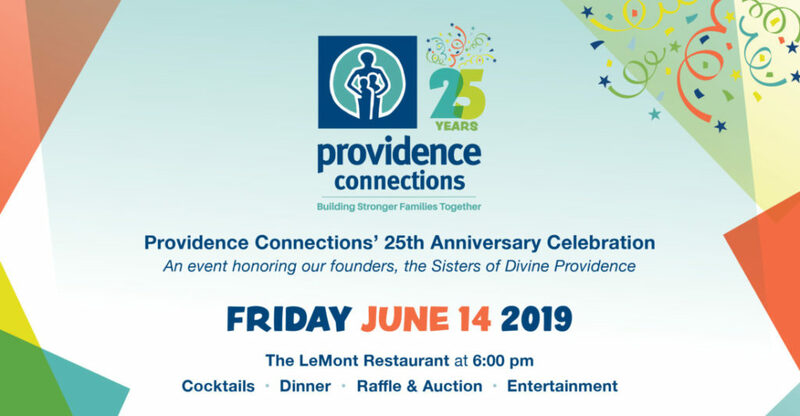 Providence Connections invites you to join us in celebration of our 25th Anniversary on June 14, 2019 at the LeMont Restaurant as we honor our founders and ministry sponsors, the Sisters of Divine Providence. 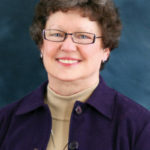 The impact of your sponsorship directly benefits our programs and services, as well as more than 400 children and families who are strengthened and enriched by the work of Providence Connections. 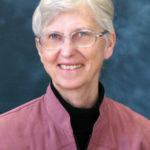 Download the Sponsorship PDF to learn more. 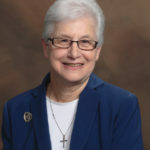 For additional information on making a charitable tax-deductible donation or to set up a sustaining account, contact Julie Segner, Director of Development, at 412-766-3860 x325 or email jsegner@providenceconnections.org.